Wine has been the subject of art for thousands of years. From the Greek symposium to the pop art of Patrick Caulfield currently in exhibition at the Tate. The Majestic ‘Wine Art’ Pinterest board has a collection of pieces of work you should know. Bacchus the god of wine and intoxication has often been depicted drinking with mortals. 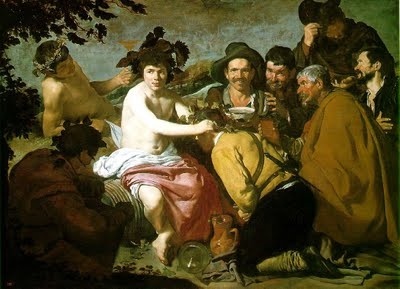 One of the best recognised paintings of Bacchus is by Diego Velazquez. Pablo Picasso created over 10,000 pieces of art in his lifetime and wine was inevitably something he touched upon. 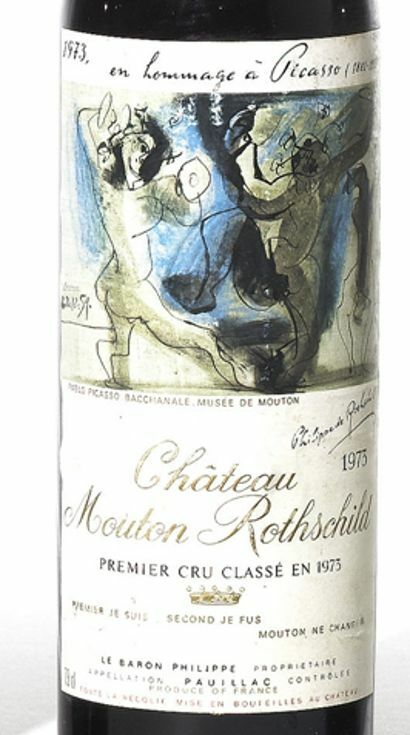 Most famously he produced the artwork for the label of the 1973 Chateau Mouton Rothschild. Another household spanish artist, Salvador Dali, designed the 1958 label. Although if he did drink it out at a restaurant he would never pay the bill – he drew on them instead, a piece of art too valuable to ever cash in. 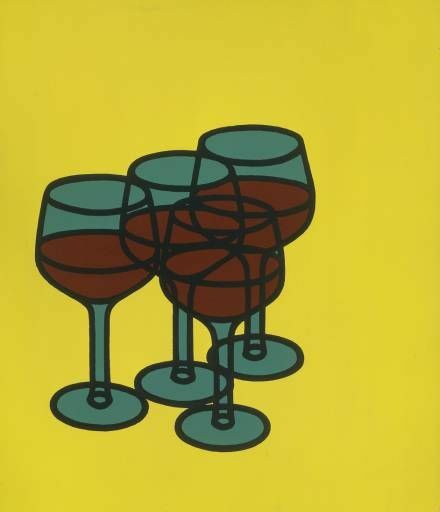 In a more modern approach, the world of wine and drinking has been given the pop art treatment in many of Patrick Caulfield’s work: wine glasses; happy hour; vineyard. See more artwork old and new you need to know on the Majestic ‘Wine Art’ Pinterest board.